What Does Business Process Outsourcing Services Mean? Business process outsourcing (BPO) is the subset contracting of a specific business task, to an outsourced third party at defined terms, conditions and performance indicators. The industry is largely divided into two parts – first being back office support that may include payrolls, billing, purchasing, technical support and front office which includes customer facing functions such as telecalling, customer support, web chat, email support to name a few. The BPO industry is undergoing lots of changes and many sub domains have emerged in last few years which includes legal outsourcing, creative process outsourcing and HR outsourcing (including recruitment’s) to name a few. Usually, BPO services are established as a cost-saving tool for tasks that a company requires, however with evolution of the industry now the relevance also covers operational efficiency and managing scalability. 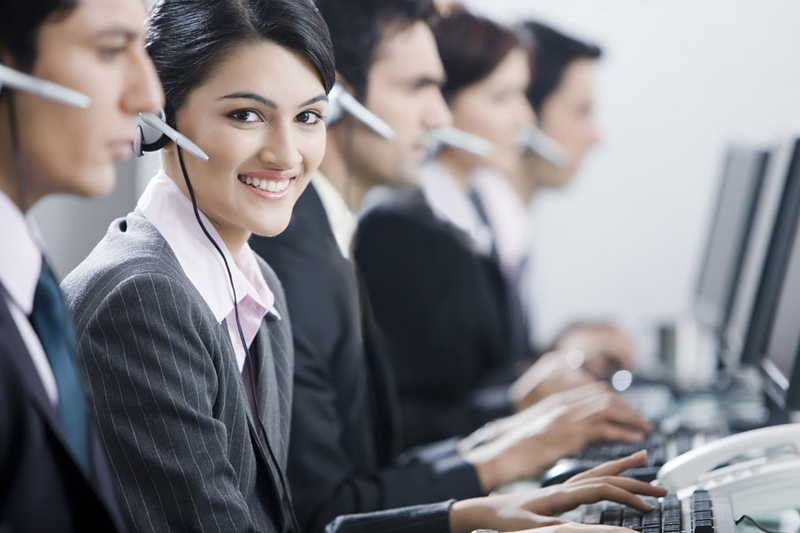 In light of the above, the Business Process Outsourcing call center services have gained major significance, and the trend of call center outsourcing back office operations to centers in India and Philippines along with other major countries in Asia has become an important part of the overall strategy. In general, the business processes are information technology based, which are referred to as ITES-BPO. Here ITES stands for ‘Information Technology Enabled Service’. Knowledge Process Outsourcing (KPO) and Legal Process Outsourcing (LPO) are other sub-segments of BPO process industry. If the BPO process is contracted outside a company’s own country, it is referred to as ‘offshore outsourcing’. Sometimes, when the BPO is contracted to a company’s neighboring country or countries that are close in terms of Geography, it is regarded as ‘nearshore outsourcing’, and the BPO process that is tied to the enterprise’s own country is referred to as ‘onshore outsourcing’. The work is deliberatively performed by a group of people to make companies more profitable, valuable and competitive and to bring out a meaningful change in the business stream that benefits not only customers, but also employees and shareholders. 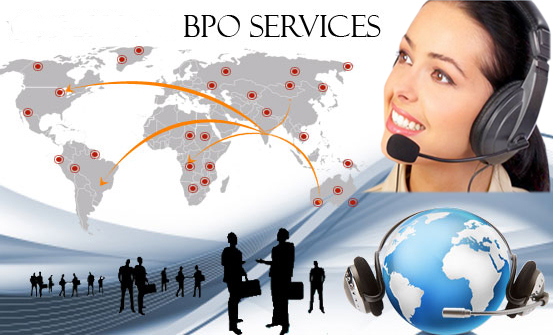 Here are the three top highlights of BPO services. The management of the company can focus on building a real competitive business by enhancing the integrated business process with better, faster and less expensive sources and competing more effectively in the global marketplace. Thus the company spends lot more time directly on developing the core competence. The outsourcing call center team provides more flexible and extensive services to the client’s changing needs and requirements. This team continuously monitors the required information of the customer’s requirements. The outsourcing companies have developed specialized industry knowledge to cater to different industries. This brings the knowledge depth and outsourcing destinations like Philippines and India have thus developed a talent pool that understands the needs of the customer. Business Process Outsourcing has a direct impact on improving the shareholder value. BPO, business process outsourcing helps companies gain more profits, leading to development in shareholder’s value. The outsourcing industry brings a lot of flexibility to the companies in terms of scalability and flexibility. Other than cost savings and operational efficiencies as described above, the outsourcing helps in converting the capex into opex and the scalability can be managed on demand thus making it a flexible model. It is essential for everyone to know the significance of business process outsourcing before allocating any task to a service provider. Check the nature of BPO services offered by various service providers and decide on a right BPO firm that you feel can meet your required specifications. The evaluation of the outsourcing firm is a very important step as you are handing over a component of your business to a third party. The evaluation should have many parameters including experience, management strength, vintage, technology to name a few.